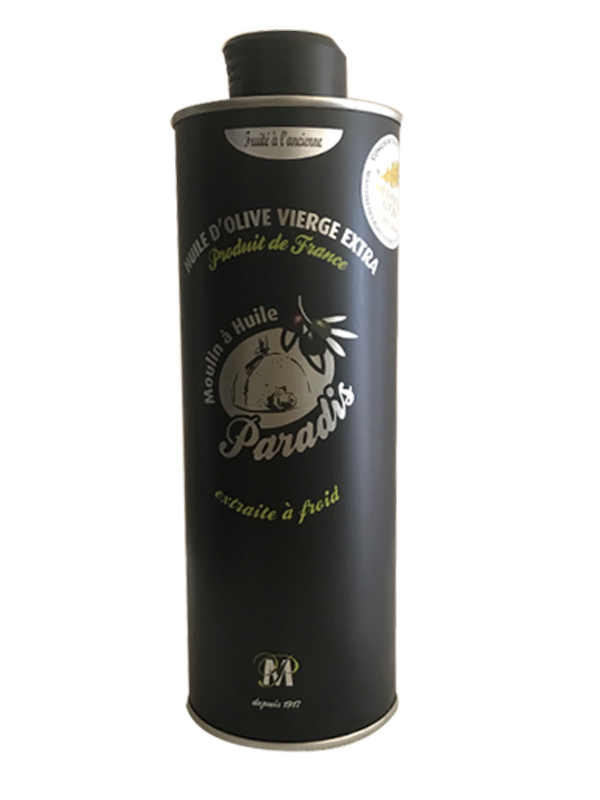 Olive oil of France (Gard) Virgin in former, very fruity with a taste of black olive pronounced. An ideal traditional oil in the Provençal recipes (ratatouille, soup of the pesto …). To discover on the salads of quinoa, the salads of chickpea, purées and soups to the former, the pastas and the meats. Golden medal in the agricultural competitive examination of bets 2017. 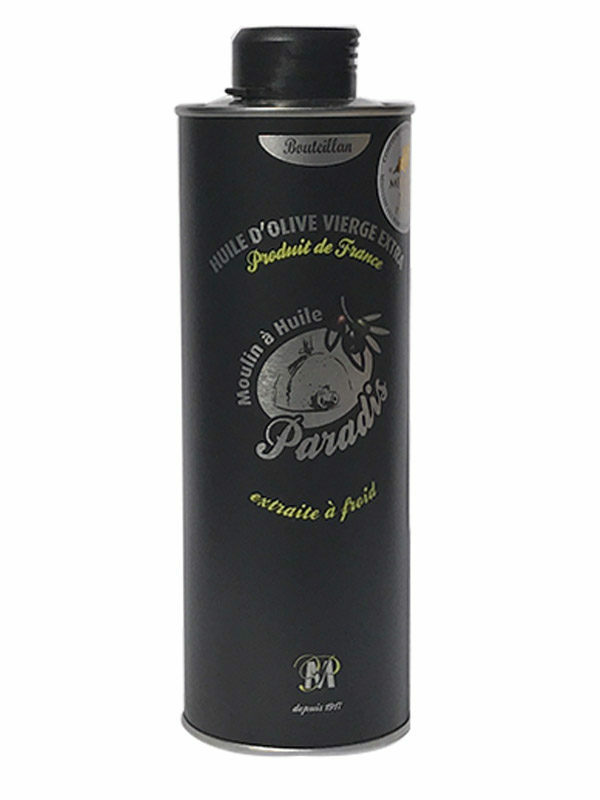 Olive oil of France (Gard) Virgin old-fashioned taste, very fruity with a taste of black olive pronounced. 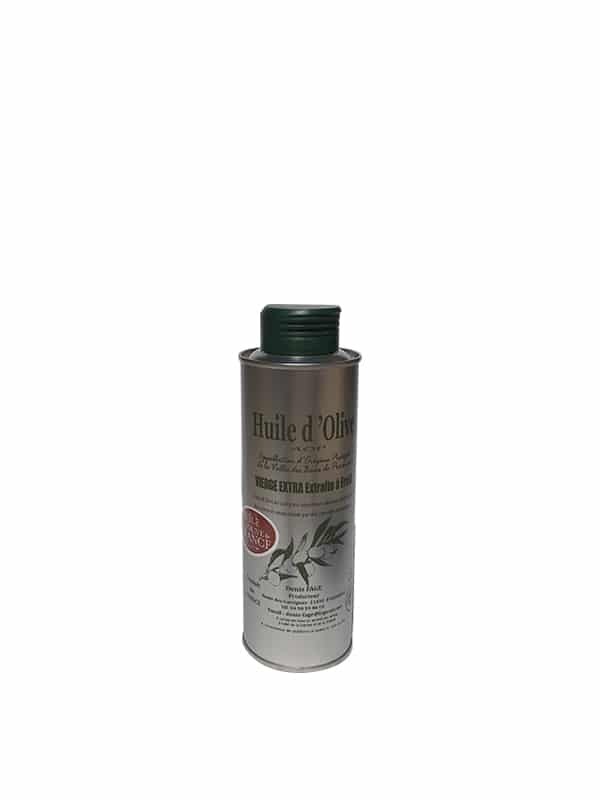 An ideal traditional oil in the Provençal recipes (ratatouille, soup of the pesto …). To discover on the salads of quinoa, the salads of chickpea, purées and soups to the former, the pastas and the meats. 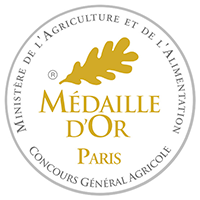 Golden medal in the agricultural competitive examination of bets 2017.